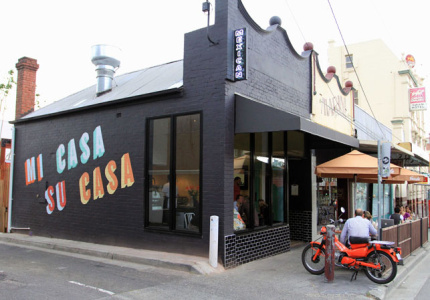 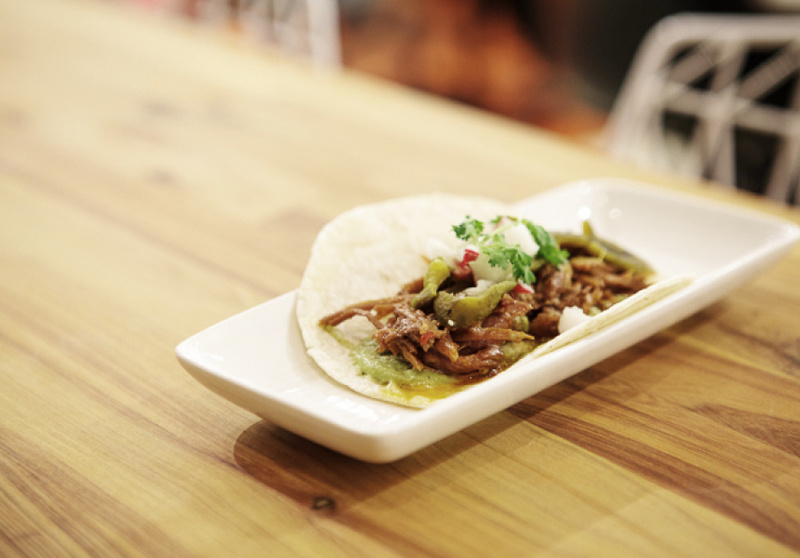 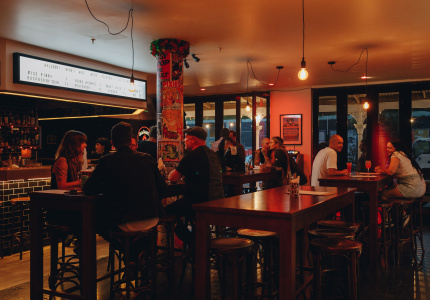 Popular Mexican joint, Fonda, is set to open its third venue in the city, taking over where Mercy used to be on Flinders Lane. 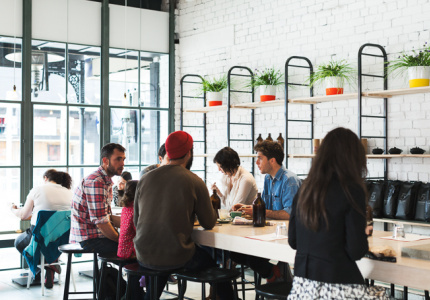 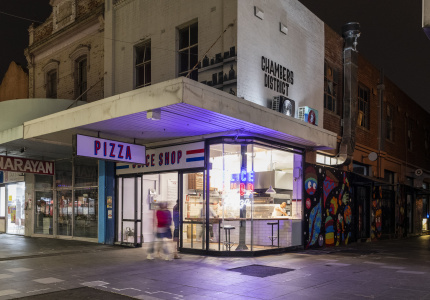 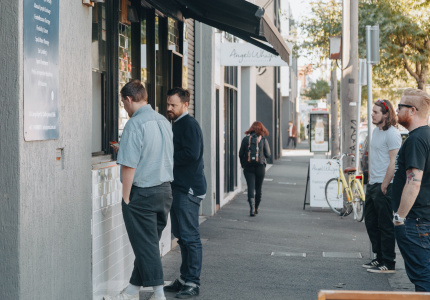 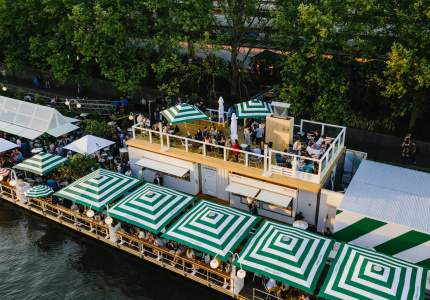 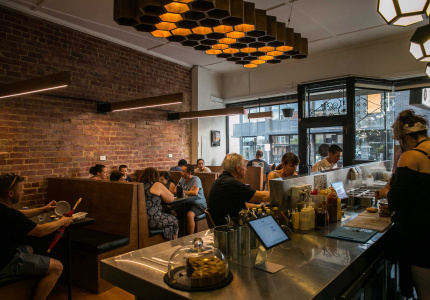 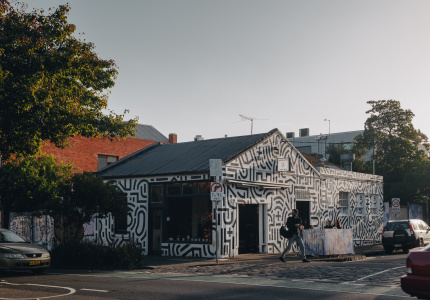 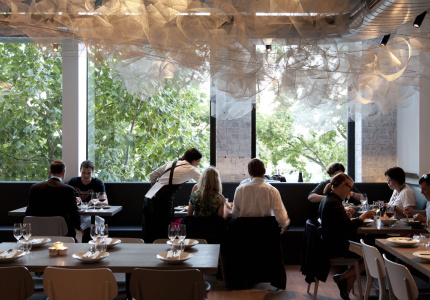 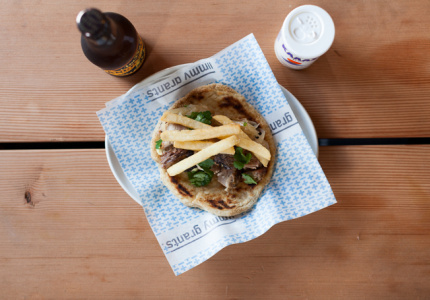 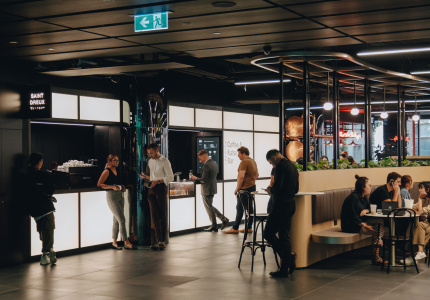 It’s no secret that despite Melbourne’s reputation for being a foodie’s haven, it’s notoriously difficult to not only get a business started but to keep it running in a competitive scene of mid-range eateries with tight profit margins. 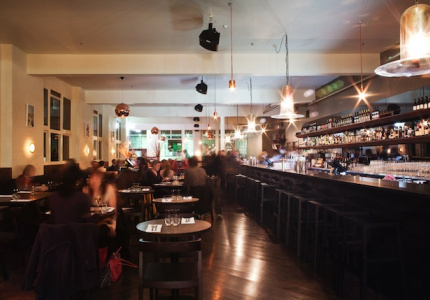 In the Flinders Lane space that once housed Mario Santucci’s Mercy Bar & Eatery, a short-lived venue that went into voluntary liquidation only two months after its hyped revamp from its previous incarnation as Virginia Plain, Fonda Mexican is getting set to open its third venue in early 2014. 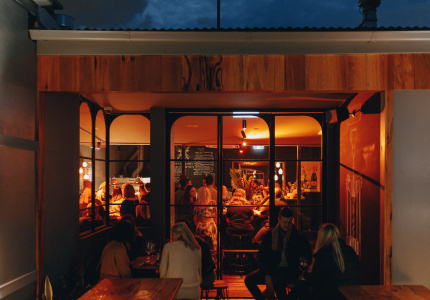 Fonda owners David Youl and Tim McDonald opened a second venue (along with an accompanying upstairs bar) in Windsor, just over a year after opening the original venue in Richmond. 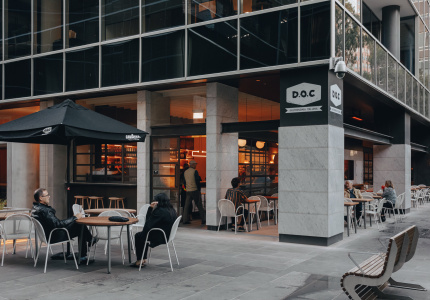 Speaking to McDonald about operating in a tricky economy, he contends there is no secret recipe to running a successful business. 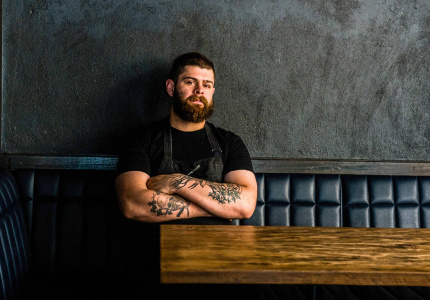 “These days people eat out more, there doesn’t need to be a special occasion to go to a restaurant, but the catch is people spend less,” he says. 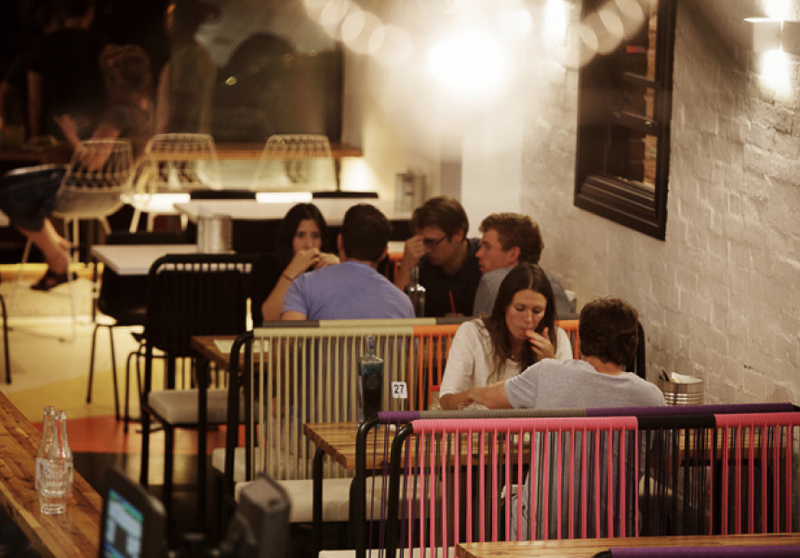 Fonda’s new Flinders Lane venue is not due to open until March 2014 after a refurbishment by Techne Architects (also behind Tonka, Barry, Jimmy Grants), but McDonald hopes that the casual eatery will fill in a gap in the market for a more affordable lunch and dinner option in an area dominated by restaurants more geared to special occasion dining.